Annoyed that Apple still hasn’t released a new iPod Touch model. The battery on the device I use for iOS development started swelling up, and there’s nothing new to replace it with. 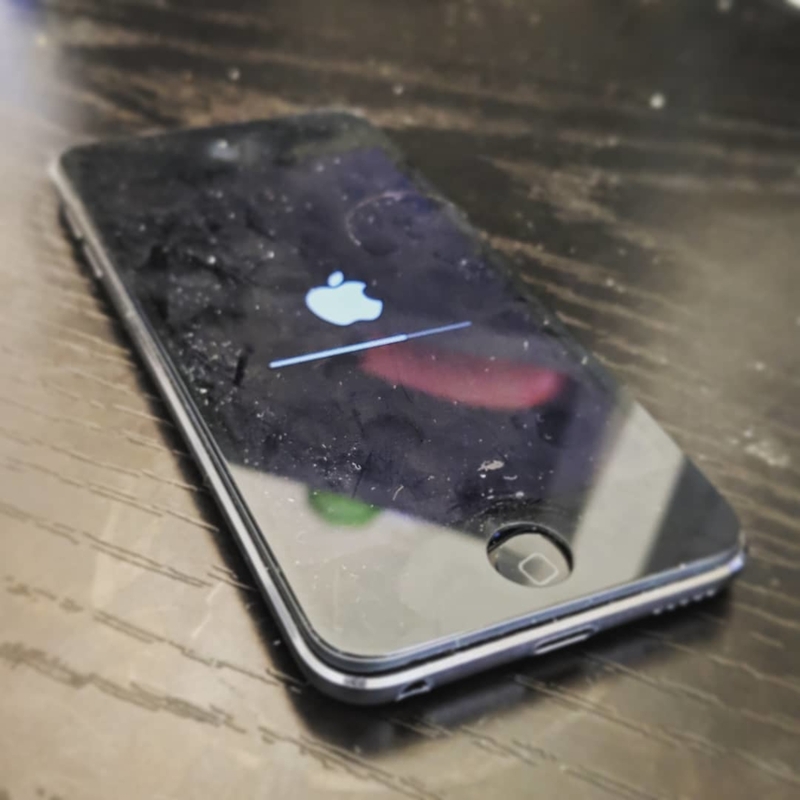 Hate buying another device without 3D Touch or a retina display or other hardware advances Apple has made over the past 4 years. 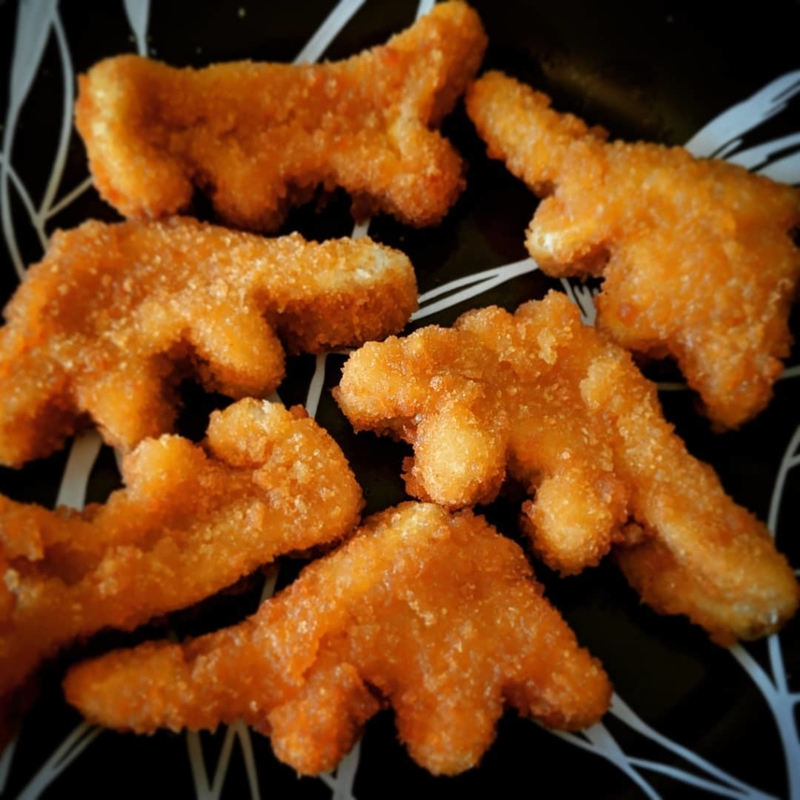 Eating dinosaur-shaped chicken nuggets for breakfast because I am an adult.